Diaphragm valves are suitable for handling sticky and viscous fluids, slurries and highly corrosive and hazardous substances. It could be used for handling air, water and normal liquid/gas flow as well. 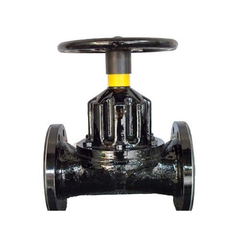 It is the most ideal valve to handle fluids that require high purity and should remain free from contamination.